The holidays are officially over – and that means Christmas trees will soon litter every curb in Philly. But those looking to recycle their trees in 2018 (anyone want to go green in the new year?) should know that you can no longer do so by leaving your tree on the curb. Instead, you’ll need to bring it to one of the city’s designated recycling spots – aka the Streets Department’s Sanitation Convenience Centers – between 8 a.m. and 6 p.m. Monday through Saturday. In addition, the city will run 23 drop-off locations – perhaps closer to your neighborhood – between 9 a.m. and 3 p.m. on Saturday, January 6th, and Saturday, January 13th. It’s all part of the city’s Christmas Tree Recycling Program, which officially starts on Thursday and runs through January 13th. 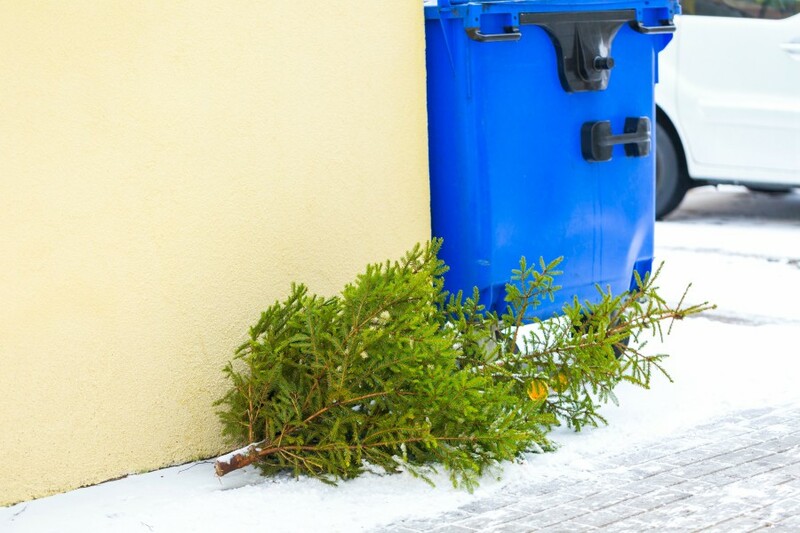 To recycle your tree, make sure it’s free of decorations and untied. If you’re crafty and looking to get a little more use out of it, consider composting your tree or using small pine limbs or needles for mulch. Otherwise, if you just want to get rid of your tree and don’t really care where it goes, just leave it on the curb. It will be collected as trash on trash day. For more information on the city’s tree recycling program, visit the Streets Department’s website.